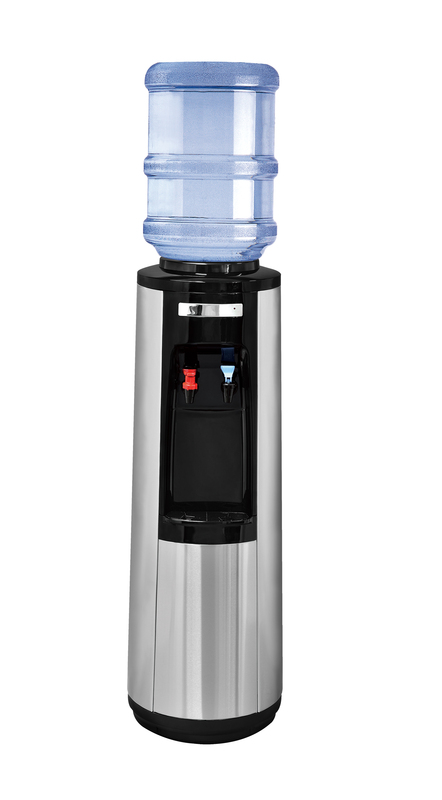 Rent A Top-Of-The-﻿﻿Line ﻿﻿Culligan Water Cooler! We’re here when you need us: Culligan has been treating your water needs in the the West Fort Worth and Parker County since 1947. Our business is dedicated to making your water better using the best equipment, best service, and best prices around. Fill Out This Form﻿﻿ ﻿﻿To Learn More & Get FREE Bottle ﻿﻿Water ﻿﻿Delivery For 2 Weeks! If you're looking for drinking water for a business, it might make more sense to choose a bottle-free water cooler instead. Compared to bottled water, a bottle-free cooler can save you time & money while eliminating the hassle of lifting heavy water jugs and scheduling water deliveries. * Service will automatically continue at the best value in the area. Bottle Deposits will be required with your first delivery.